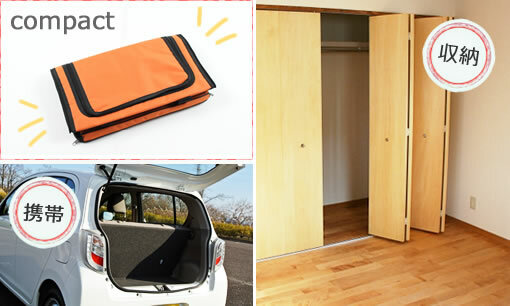 Convenient for folding and storage · portable! ● When using, follow the instructions, please use correctly assembled state. Failure to assemble it correctly may result in accidents such as injuries of people and pets. ● Do not use near firearms or heating equipment, please do not leave for a long time. There is a fear of an unexpected accident such as fire and burns. Please pay attention so that children do not mischief. ● When using the range of eyes of the owner, please use with full caution. ● When opening and closing the fastener, please be careful not to pinch the pet. ● Do not use for pets exceeding load capacity. There is a fear of an unexpected accident. ● If the product is damaged during use, please stop using it immediately. 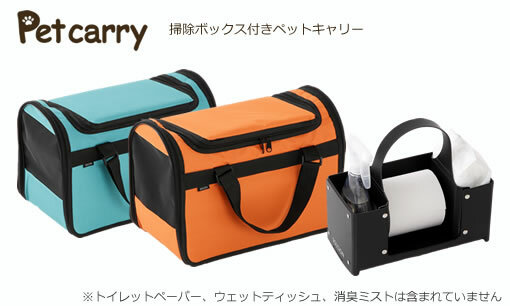 ● Do not leave it in places exposed to direct sunlight or in hot and humid place for a long time. It may cause deformation, breakage, deterioration, fading. ● When storing, please clean the product. Fleas may cause mites. ● Please be careful not to accidentally swallow the pet so that the zipper or internal leads get caught. 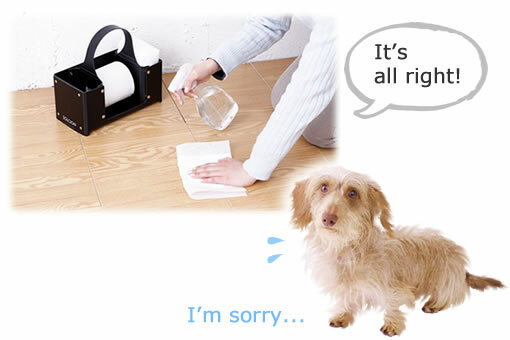 ● Since the pet may run away, securely close the fastener until the end and please use it. ● We can not guarantee injury, accident or damage caused by an unexpected behavior of a pet. You can see the outside from the side window ♪ peace of mind ♪ Outing with pets, worrying about something … even such times. 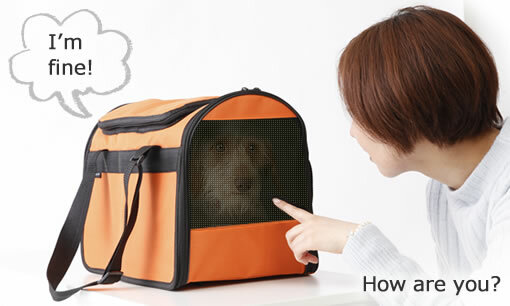 The side is a mesh window with excellent breathability, so you can see the appearance of your pet and be relieved.